Unfortunately we don’t have room for the helicopter to land at our church, but the helivan will be visiting on Saturday 8 December. Come and see a replica of the interior of London’s Air Ambulance. 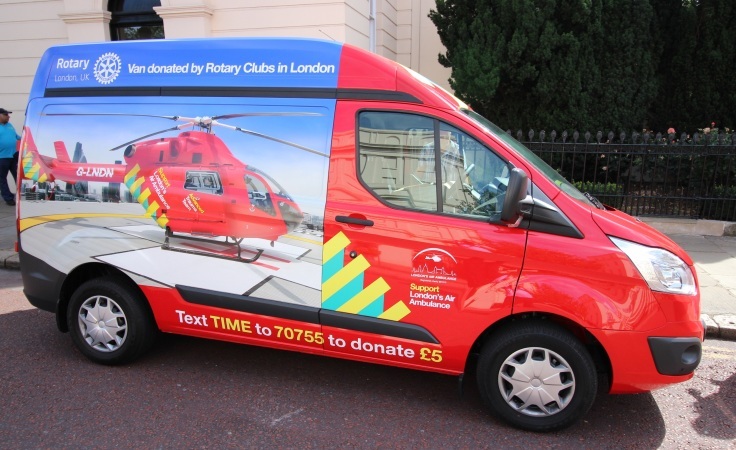 London’s Air Ambulance merchandise will also be on sale.